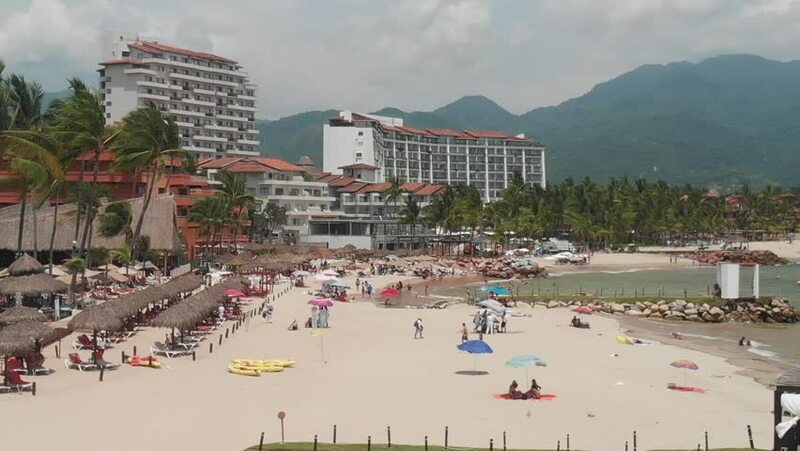 Aerial dolly zoom with panoramic view of Bahía de Banderas in Puerto Vallarta, México on a clear and sunny day. hd00:10Aerial dolly zoom with panoramic view of Bahía de Banderas in Puerto Vallarta, México on a clear and sunny day. hd00:30Balneological resort Belokurikha in Altai Krai. Russia.